The Sport Devices SP3 brake based dynamometer data acquisition kit shares the same hardware with the basic SP1 DAQ but with added load cell support. 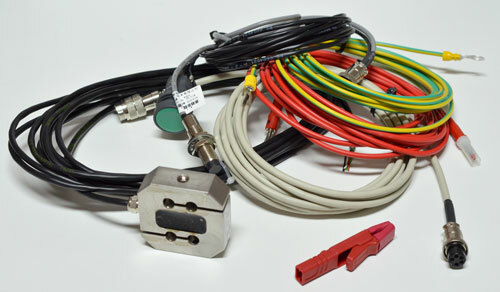 The Sport Devices SP3 brake based dynamometer data acquisition kit shares the same hardware with the basic SP1 DAQ unit, but with added load cell support. It allows users to build brake based dynamometers (chassis or engine) or upgrade existing brake based dynamometer (eddy current brakes, water brake, thrust load, or any other type of power absorber) with advanced, digital data acquisition system. 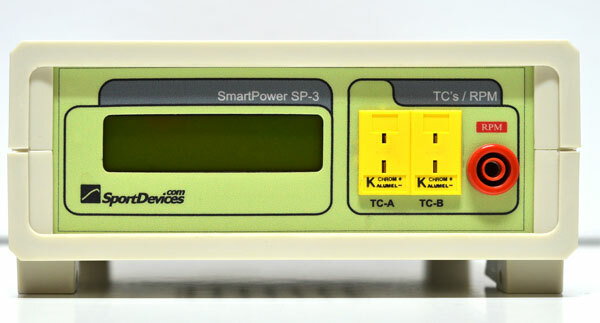 The Sport Devices SP3 DAQ works with our free PC software or as stand alone unit thanks to built-in LCD display. With free software and lifetime firmware updates this is the perfect setup to build or upgrade your dyno.